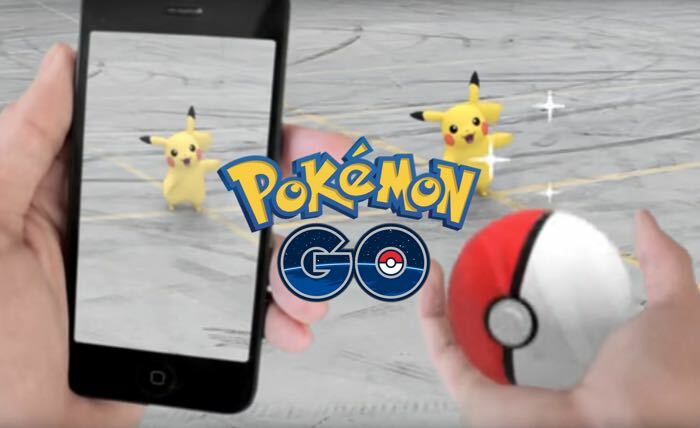 Pokemon GO has become incredibly popular since the game launched in the US just over a week ago, it also launched in some European countries last week and now it is launching in Canada. Niantic has now launched Pokemon GO on both Android and Apple’s iOS platform in Canada and the game is now available to download from iTunes and also the Google Play Store. The developers are expected to launch the game in more countries shortly and they have plans to launch it in as many as 200 new markets.